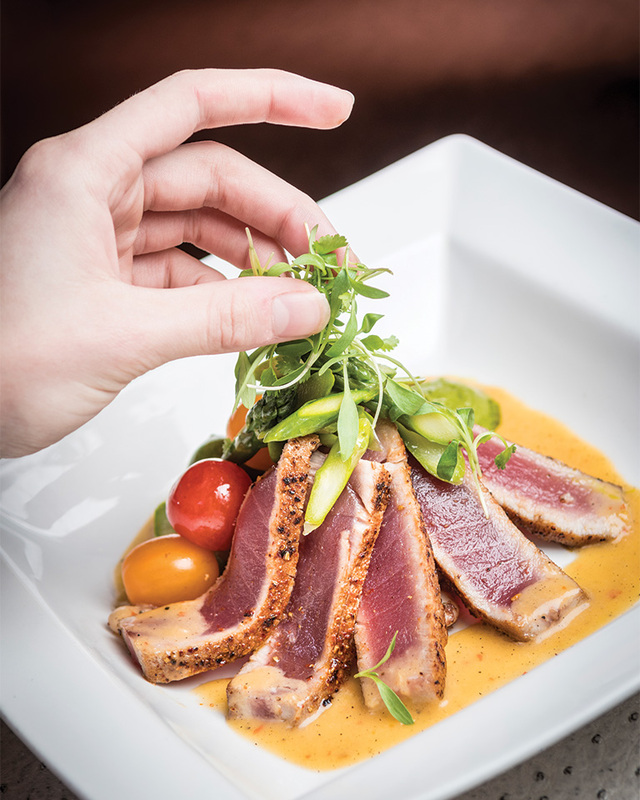 One globally-influenced menu, two distinctive dining spaces, sixteen years strong. 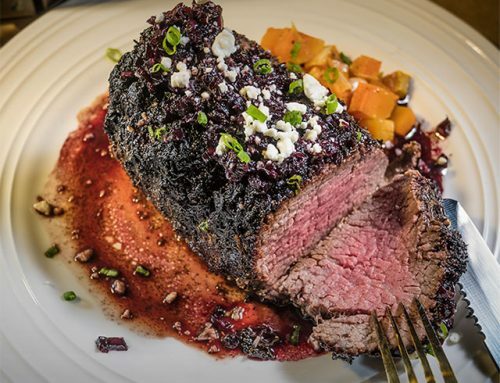 For a casual, fun, and lively time, you’ll want to make a reservation for the loft. 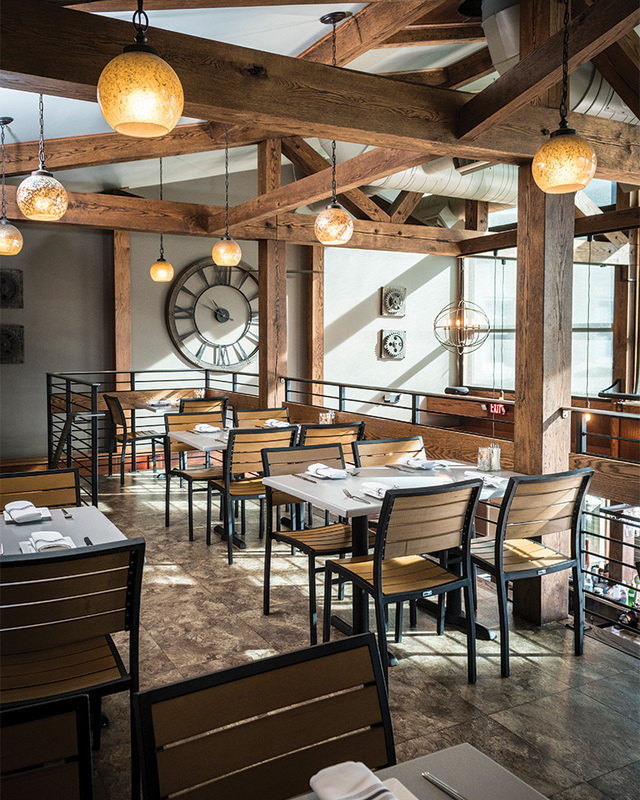 The loft offers two levels of dining, a social bar scene, and an all-seasons dining area with cozy heaters and comfortable high-top seating. For intimate gatherings, a quieter atmosphere, or business meetings, head to the main dining room. 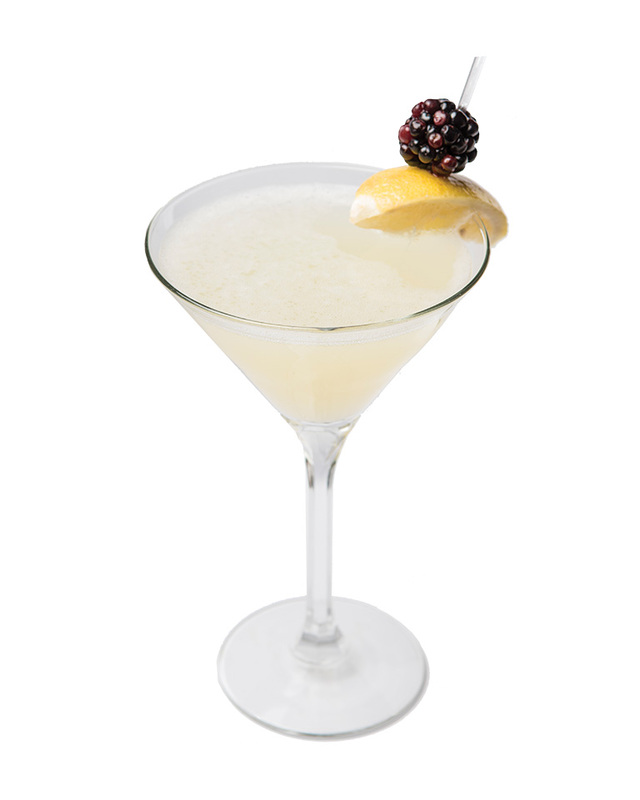 Whether you like your martinis classically prepared, rich and creamy, or sweet and fruity like this Brambleberi Martini, more than two-dozen specialty martinis are available. Can’t decide? No problem: order a Martini Medley, a selection of three miniature martinis. This gorgeous Chilean Sea Bass is a guest favorite. 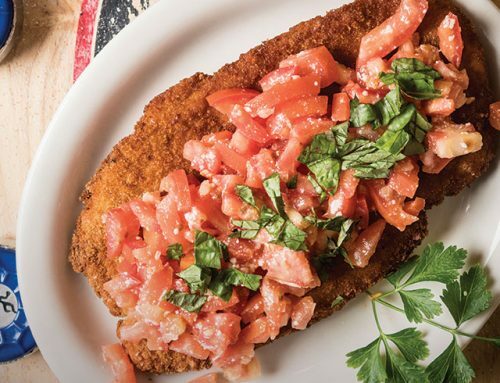 It briefly disappeared from the menu and was quickly brought back due to popular demand. 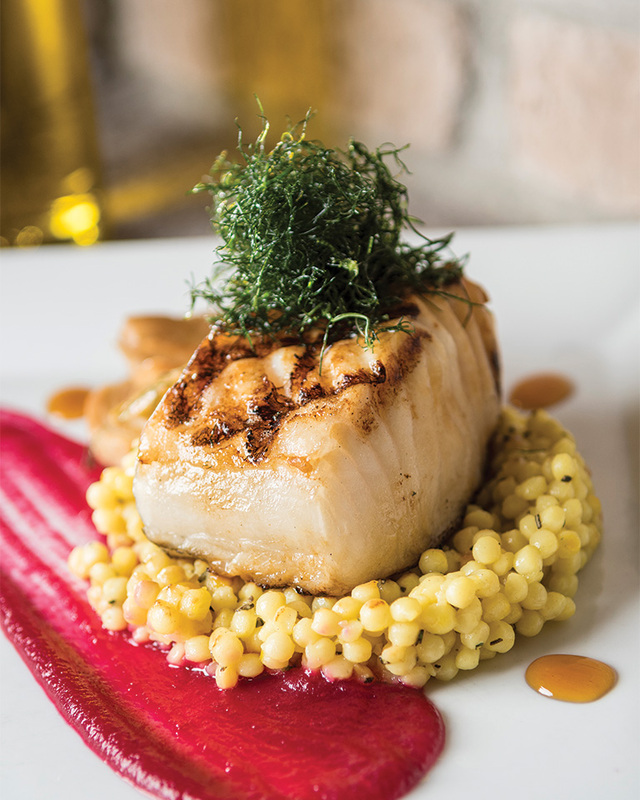 The buttery, delicate fish shares a plate with roasted fennel, truffled Israeli couscous, earthy beet coulis, and sweet honey yuzu. 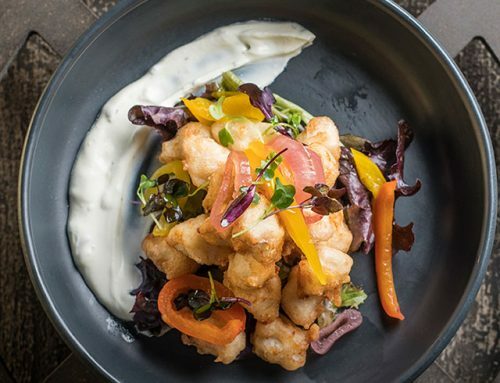 The chef clearly has a way with seafood, but this is also a meat-lover’s paradise. Where else can you find Veal Cheeks, Boneless Beef Short Ribs, Cast Iron Seared Duck Breast of this caliber all under one roof? 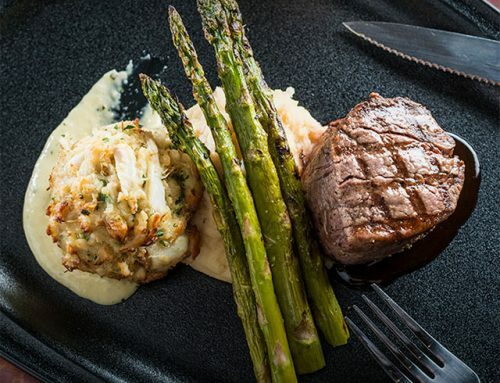 Grille 3501 strives to deliver the “perfect bite” in each forkful, meaning that dishes are thoughtfully constructed with components that are tasty on their own, but come together in culinary harmony on every plate. IS THIS A GOOD SPOT FOR PRIVATE PARTIES AND EVENTS? It’s one of the most unique spaces in the Valley! There are five different space options, perfect for cocktail parties and plated dinners.